There were so many subjects I could have gone for. I did watch out the window for a while to see if I could see an unusual car. Unfortunately, there was nothing, so I started looking through my archives. 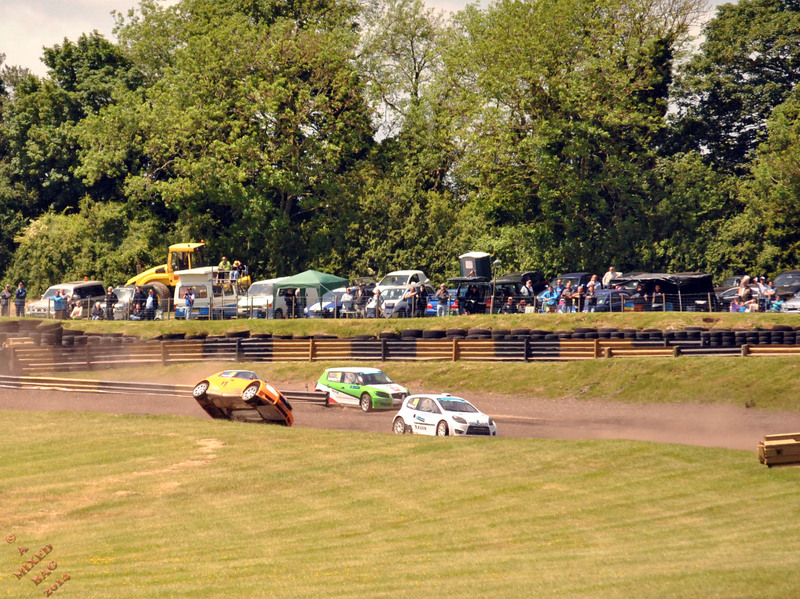 I have photos of a Rolls Royce, a Bentley, old cars, new cars, kit cars, armoured cars, race cars and in the end I decided to go for the action shot of a car on two wheels at Lydden Race Track in May 2014. This entry was posted in Photography and tagged Cars, Daily Photo Challenge, Days Out, Lydden Race Track, Nikon, Nikon D3000, Peter Sykes Photo Challenge, Photos, September. Bookmark the permalink. Those rally races are dangerous… the cars go off the tracks. They do go off the tracks. When they need to get their snacks. How about a bottle of orange? hacked mental state… for the win!